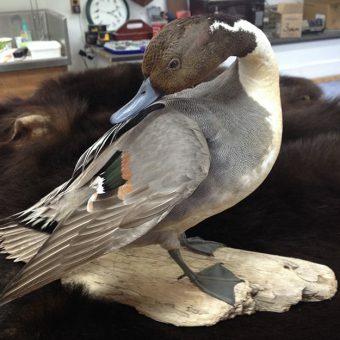 Whidbey Island Taxidermy | Specializing in taxidermy birds and waterfowl! 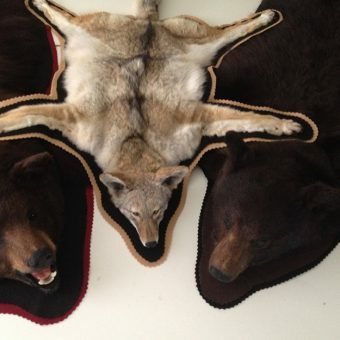 Whidbey Island Taxidermy is a family run business in Oak Harbor. We focus on Pacific Northwest waterfowl and other birds, mammals, and Dungeness crab. 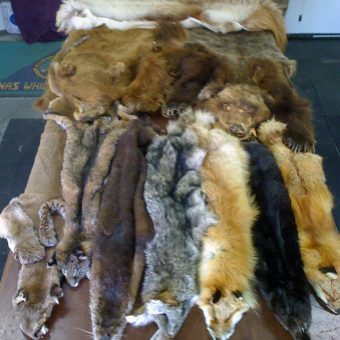 Whidbey Island Taxidermy is a home-based, family run business in Oak Harbor, WA. 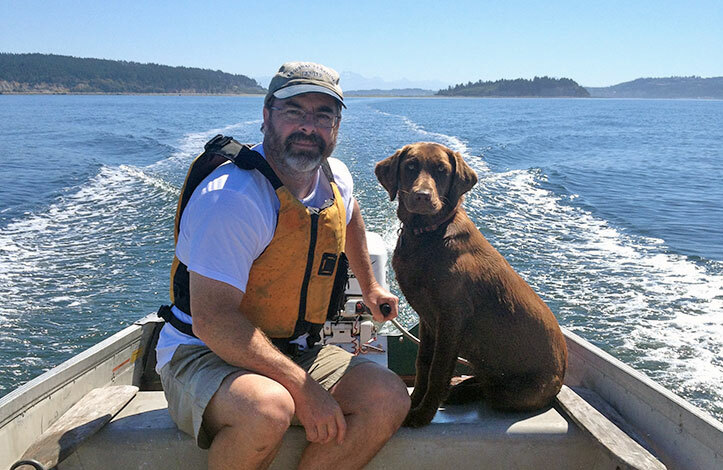 We focus on Pacific Northwest waterfowl and other birds, mammals, and Dungeness crab. 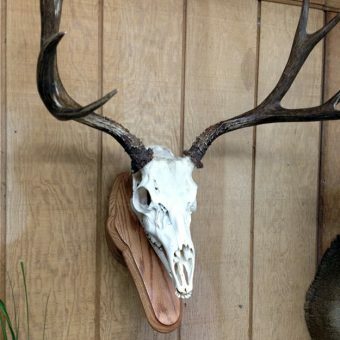 While we offer quality taxidermy services that include head, shoulder, life-sized mounts, tanned skins, rugs, and various skull mounts, we specialize in waterfowl and other birds. 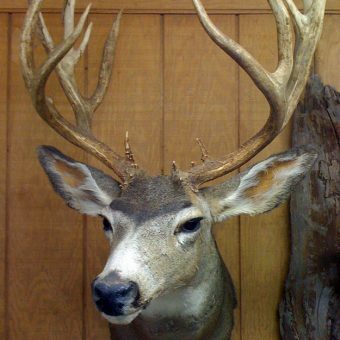 Visit our taxidermy shop located on North Whidbey Island. 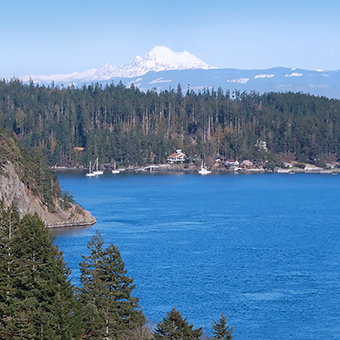 You’ll see mounted species of Pacific Northwest animals and many other projects relating to our life here on Whidbey. You’re welcome to bring family and friends as we enjoy hearing your stories and have plenty of our own to share. 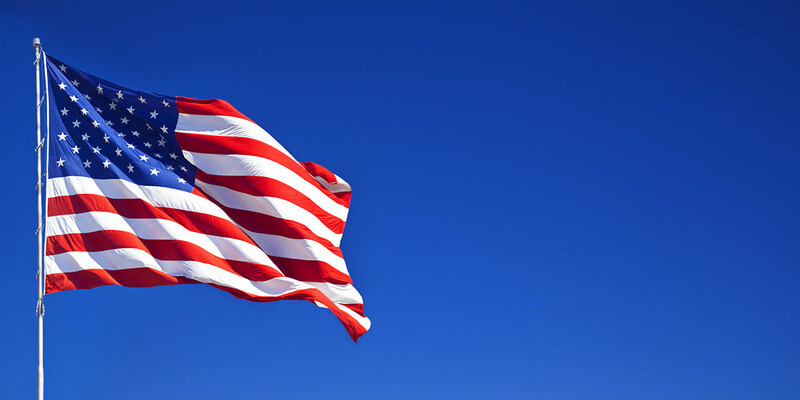 Because we are located 15 minutes from Naval Air Station Whidbey Island, we have a special heart for customers who currently serve in the Armed Services or have retired from military service. We gladly offer a 10% Military Discount and thank you for your service to our country! Please call 360.675.9008 to schedule an appointment.